The fall TV season is officially here! And like every year, the number of new shows that air keeps increasing. In fact, there’s so much TV, that water-cooler conversations are getting impossible to keep up with. 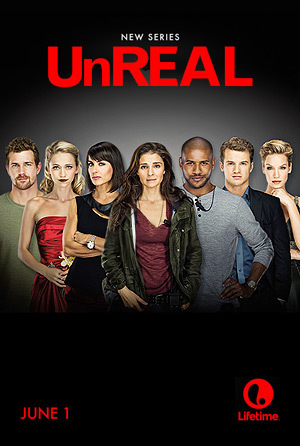 What’s worse is, in this barrage of mediocre shows, some real gems fly under the radar. Here is our list of the best TV shows that not nearly enough people are watching. What it’s about: It is a documentary series that takes a look at the lives and kitchens of six world renowned chefs, with each episode focused on one chef. 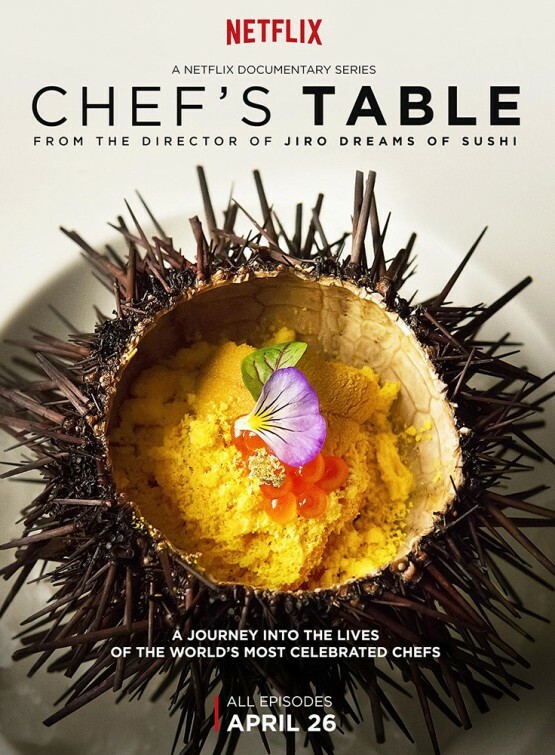 Who is in it: It was created by David Gelb, the director of Jiro Dreams of Sushi. Some of the chefs profiled are Dan Barber, Massimo Bottura, Francis Mallmann and Niki Nakayama. 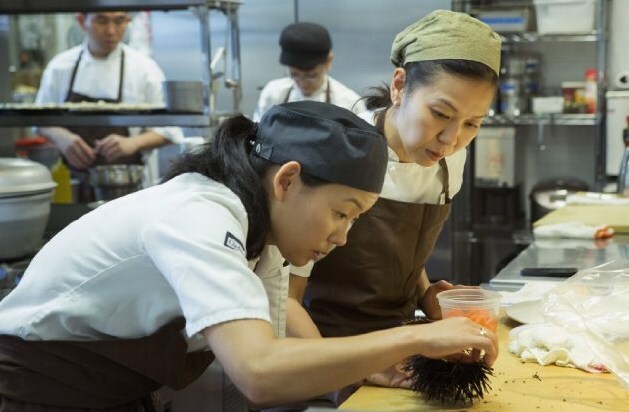 Why you should watch it: The series takes an intimate look at not just the chef’s kitchen but also their life, their past, their motivations and what drives them. It digs deep into their creative process examines the impact of the same on the chef’s style. What makes it even more engaging to watch is the sophistication and visual flavour with which it is shot and edited. What it’s about: This cop comedy depicts the lives of a group of detectives at the 99th precinct of the NYPD. It follows their weird antics and how they deal with a stern new Captain. 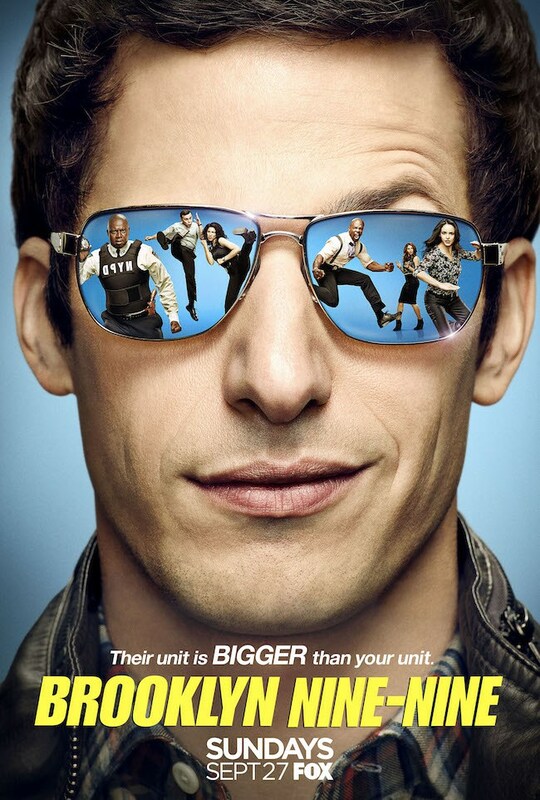 Who is in it: Andy Samberg stars as the talented but immature detective Jake Peralta. He is paired against drama-actor Andre Braugher who steals the show, while surrounded by a hugely talented cast. The show was created by duo of Mike Schur and Dan Goor, of Parks and Recreation fame. 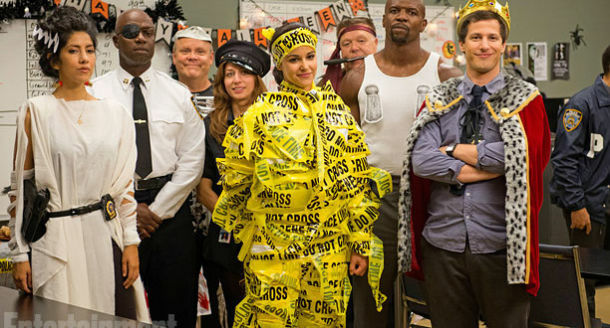 Why you should watch it: This hilarious sitcom perfectly skewers the usual cop show tropes with intelligent writing, madcap energy, a strong cast and charming characters. Much like Parks and Recreation, this wacky comedy is full of heart. 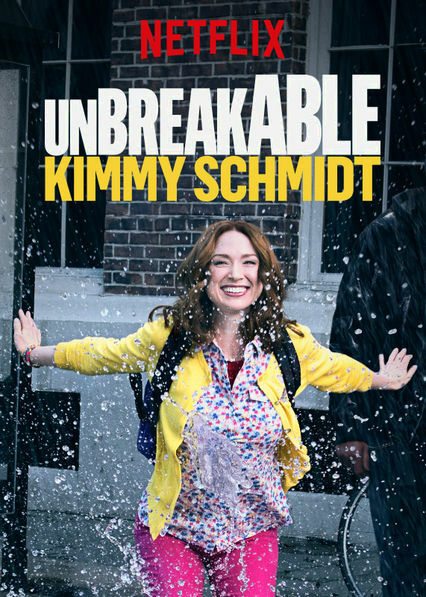 What it’s about: After being rescued from a doomsday cult, where she spent 15 years living in a bunker, Kimmy Schmidt moves to New York City and starts her life afresh. Who is in it: Created by Tina Fey and Robert Carlock, the show stars Ellie Kemper in the lead role. The rest of the stellar cast is made up of Jane Krakowski, Carol Lane and Tituss Burgess. Why you should watch it: The show is original, weird, bitingly funny, feminist, dark in spots and full of heart. 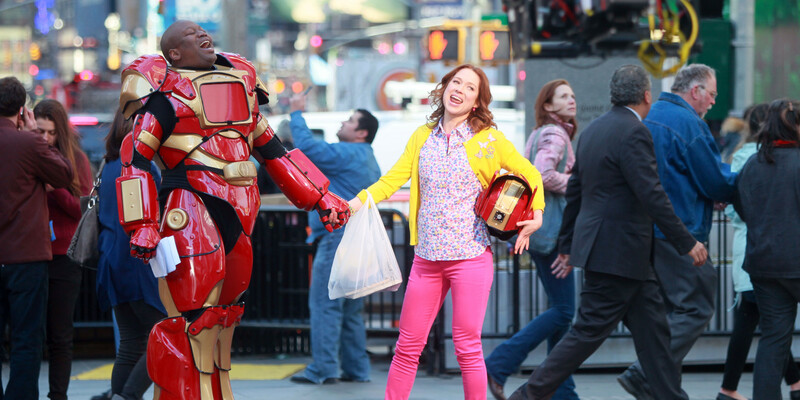 Ellie Kemper as Kimmy Schmidt is just perfect, unendingly hopeful and cheery without being idiotic and irritating. Tituss Burgess as Kimmy’s eccentric, flamboyantly gay room-mate Titus Andromedon, who is an aspiring Broadway performer is simply wonderful. What it’s about: This show takes a behind-the-scenes look at what goes into the making of a Bachelor-style reality show called Everlasting. 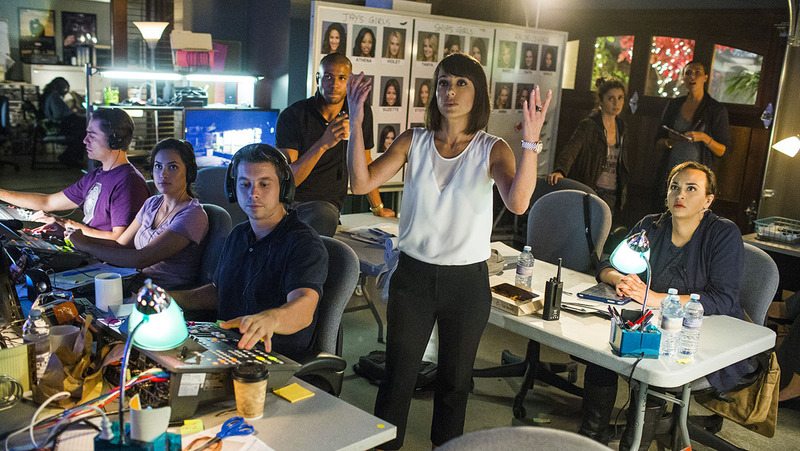 Who is in it: Shiri Appleby gives a gripping performance as television producer Rachel struggling with her integrity and Constance Zimmer plays her unscrupulous hardball boss. 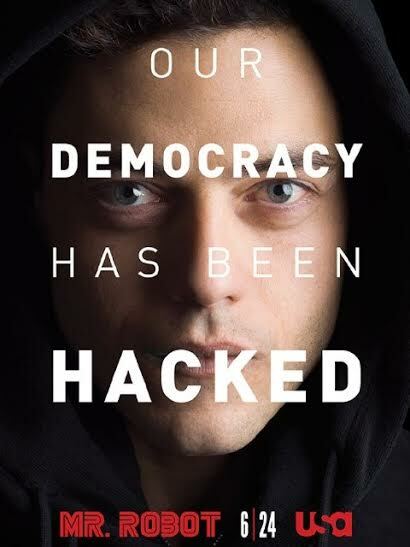 Why you should watch it: The show has a unique premise and tone. It’s not a soap but has soapy elements. The characters manipulate each other as much as they manipulate ethics. The show-within-the-show will be disturbing familiar to all those who have been exposed to any American reality television at all. While biting and scathing, the show also has real emotional depth which makes for engaging viewing. What it’s about: It is an Australian comedy about twenty-something Josh who has a hard time growing up and dealing with adulthood. After realizing he is a homosexual, Josh must help his family cope with his new lifestyle, manoeuvre his new dating life and take care of his divorced mother who is battling depression, among other things. Who is in it: The show was written, created by and stars Australian comedian Josh Thomas. 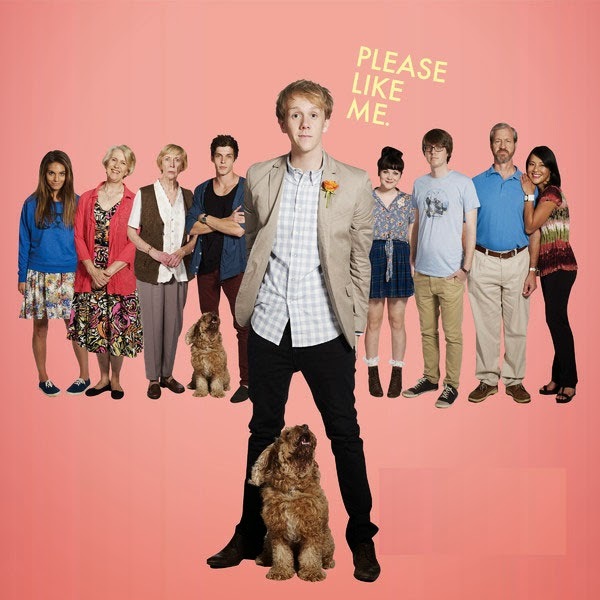 Why you should watch it: Please Like Me deals with difficult themes like homosexuality and depression in a realistic and sensitive manner while keeping its humour. It is a charming comedy, with real characters and real relationships that illicit as much pathos and genuine insight as they do the laughs. 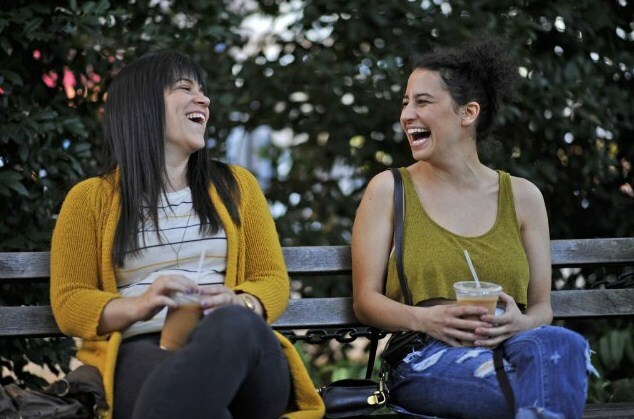 What it’s about: It’s an odd-couple comedy about best friends Abbi and Ilana navigating their 20s in New York City. The show’s depiction of their mundane lives and the sticky situations they get into is intimately embarrassing and embarrassingly intimate. 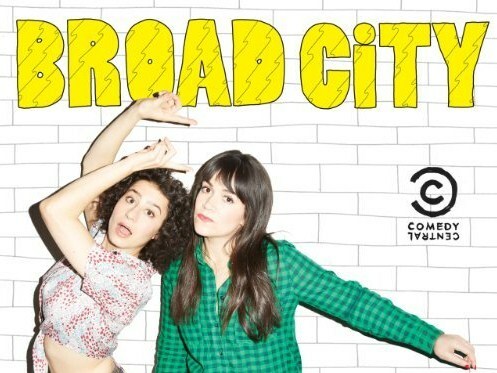 Who is in it: Produced by Amy Poehler, the show was created by and stars Upright Citizen’s Brigade alums Abbi Jacobson and Ilana Glazer. Why you should watch it: Forget Taylor Swift, these two weirdos will give you true #squadgoals. If that’s not enough, you’d be hard pressed to find another comedy about the daily lives of two women, this funny, this weird or this real. 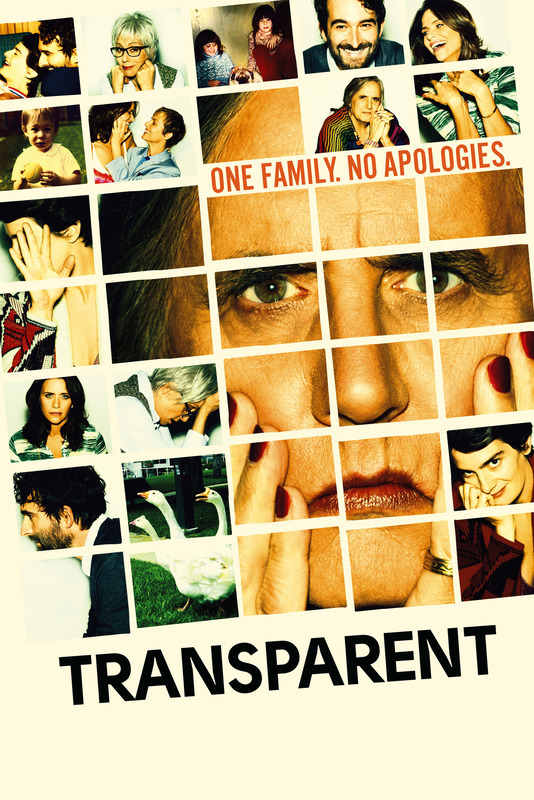 What it’s about: A family in LA have their past and future unravel after three grown siblings learn that their father Mort is transgender. Who is in it: It was created by Jill Solloway and stars Jeffrey Tambor, both of whom have won multiple Emmys and Golden Globes for their excellent work on the show. 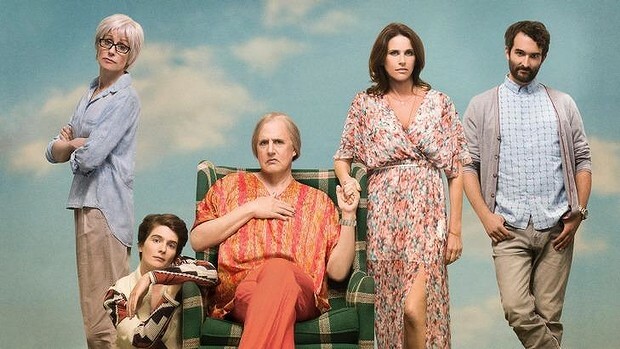 Why you should watch it: This show with a transgender protagonist is as much about a change in Television as it is about the character’s change. It takes a daring and darkly funny look at the human journey, warts and all. What it’s about: Mr. Robot follows a young computer programmer with social anxiety disorder who moonlights as a hacker. He is hired by a mysterious anarchist who calls himself Mr. Robot. 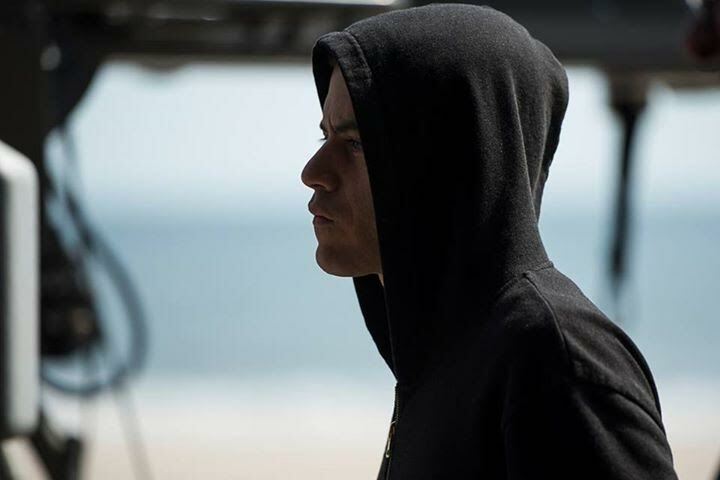 Who is in it: Rami Malek, known for his roles in Short Term 12 and Night at the Museum. Why you should watch it: This psychological thriller has suspenseful storytelling, a provocative premise and committed performances along with great sound design. If none of these matter to you, watch it for hottie Rami Malek, playing an intense, brooding outsider.